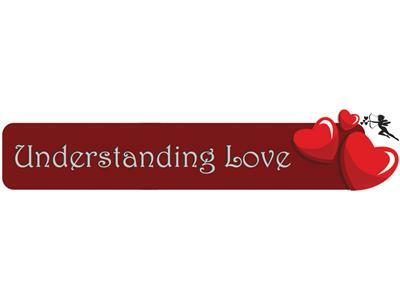 Understanding Love - Michelle E. Alford is a certified life coach and certified holistic life coach. She is an author, poet, writer, speaker and creative soul and she aims to Help All Push Past Yield in their lives. She is available for coaching sessions daily. 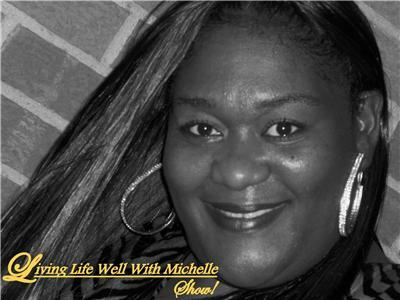 Please contact her at Me-A-Happy Life Coaching @ 734-288-7189.